The book club at SLS Consulting brings together diverse tastes that have one thing in common – a love for the written word. Given the range of interests and preferences, it comes as no surprise that the reading selections show incredible variety and include a wide range of subjects, genres, and styles. 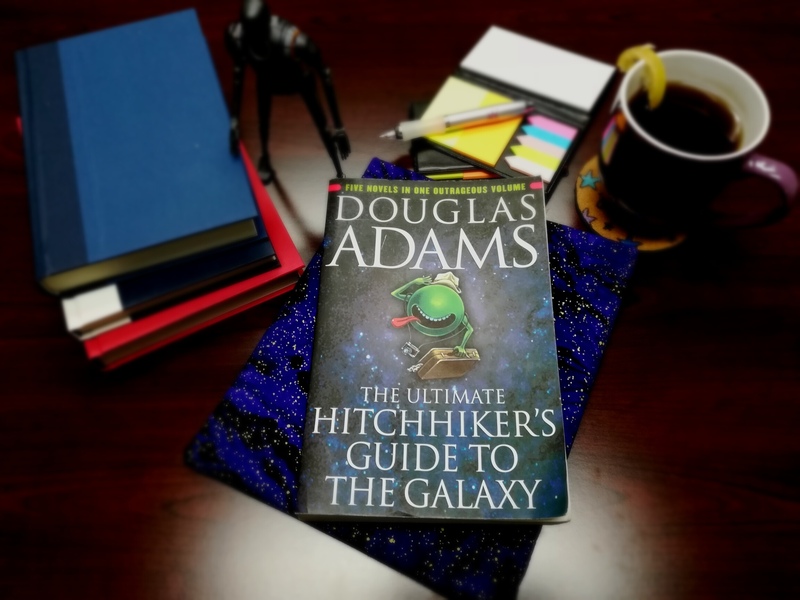 Having read The Basketball Diaries by Jim Carroll the month before, picking up The Hitchhiker’s Guide to the Galaxy by Douglas Adams right after was the kind of shift in tone that might give a reader whiplash! Where The Basketball Diaries was a dark and self-reflective memoir, firmly based in a brutal reality, The Hitchhiker’s Guide to the Galaxy was a chaotic and humorous space adventure whose author seemed to be on a mission to subvert every expectation and literary convention – reality was not a factor in this story. What kind of marketing lessons could possibly be gleaned from such an absurd book? Most of us in the SLS Consulting office are avid readers. So in July 2017, we started an office book club. Each book club member (going alphabetically by first name) had to suggest a book we would all read…or at least, chat about. Books had to be about 300 pages or under, and we would meet once a month to discuss them. So far, the genres we’ve read have included gritty realism, social commentary, comic science fiction, British “whodunit,” 1960s dystopian fiction, and magical realism. This is the first of a series of SLS blogs in which we take what we learned from a book club book and apply it to marketing. 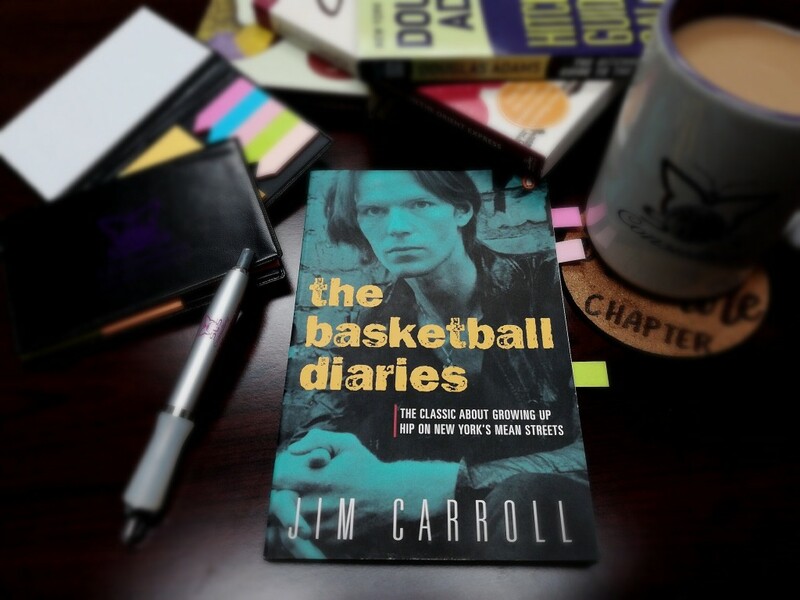 The first book we read was The Basketball Diaries by lauded punk poet and singer-songwriter Jim Carroll. The book is made up of actual diary entries the author made from ages 12 to 15, a period spanning, roughly, 1963 to 1966. These entries chronicle the adventures and misadventures of a basketball prodigy coming of age on the mean streets of New York City during a very turbulent time. The book portrays the young athlete’s descent into drug addiction, while also finding his voice as a writer. 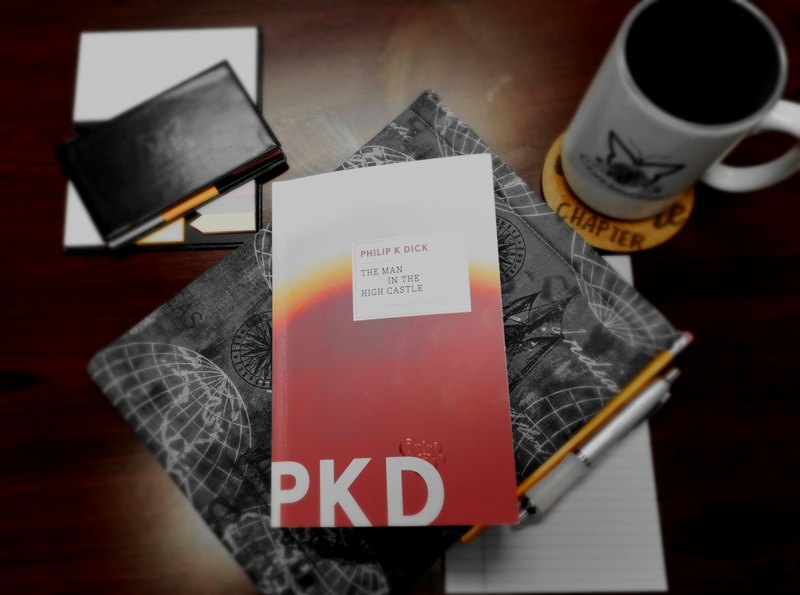 It is not for the squeamish, and might be described as “postcards from A Season in Hell,” in reference to the original punk poet, Arthur Rimbaud. 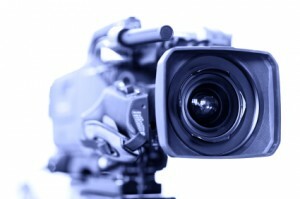 As the Internet has evolved, video has become an essential tool for reaching followers and customers. Video is not a static medium and therefore gives you an opportunity to build a rapport with your potential customers and clients more quickly. Browsers and search engines have become more sophisticated and are picking up more on keywords tagged on videos. What this means to you and your business is that posting videos can help your site show up higher on search engine rankings — which means more traffic to your website. Therefore, it is important that you seriously consider integrating video into your online marketing plan. Posting a video (or several) on your website/blog and on YouTube will expand your web presence. A simple, well-produced video that acquaints people with why they should choose to do business with you or how you can save them money and time is more valuable than a clever or flashy production that says little about you or your business. Branding is an essential part of creating a strong online presence. 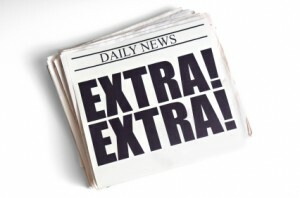 By creating a clear image of who your company is, what it stands for, and how it interacts with its customers, you can become readily identifiable in all media outlets. But what if you decide to change your company’s branding years into marketing a single type of image? It is possible to change your branding through hard work and a marketing plan that takes into account all aspects of your company’s online presence. If you do it right, you can have consistency and success in your rebranding, but you’ll need to take into account all parts of your company. 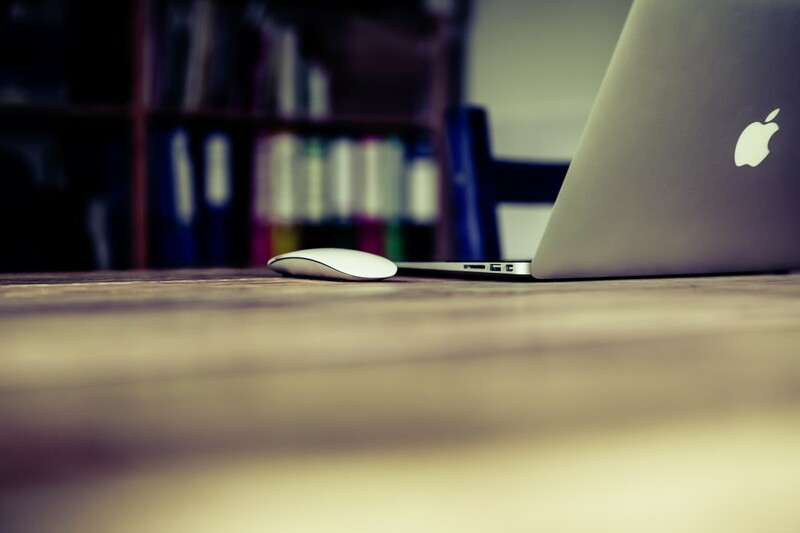 Branding involves consistency in all types of written content published online. 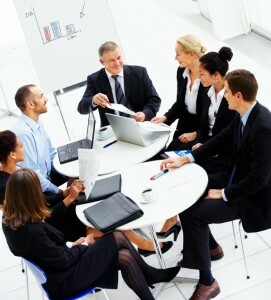 This includes the topics that you focus your writing on and the style in which it is written. At SLS Consulting, our online marketing team understands that every company with a strategy for online content has a message that they want to make clear to potential clients. While some may do this in overt ways, like slogans and logos, others will use client interaction and word-of-mouth to create a message. However, there may be many ways in which you are actually sending out the wrong message concerning your company and the focus of your brand. Think about the following mistakes and how they may be sending out a different message concerning your company than you actually want. You may have certain values when it comes to the emphasis of your company’s work and products, but are these in line with the values of your customers?